The first wave of new cannabis tech hardware is here. New cannabis tech products are flooding the marketplace filling brand new category niches that have never been explored. These devices include medicinal humidors, THC breathalyzers, cannabis flower analysis, metered dosing devices — plus many more. 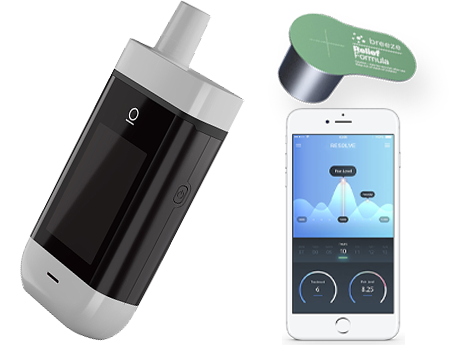 Toronto-based Resolve Digital Health has raised over $5-million and invested three years in product development to bring their Resolve One™ Smart Inhaler to market. 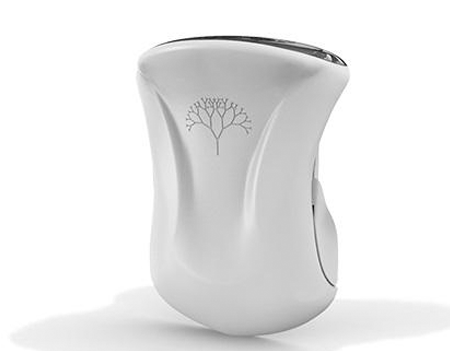 The vaporizer device uses disposable single-use Smartpods™ whose dosage and effects can be tracked by patients and caregivers. The startup has signed several distribution agreements and is hoping to launch in 2019. Toronto-based startup Lobo Genetics is a spin-off venture from parent company Spartan BioScience who does on-demand DNA testing. 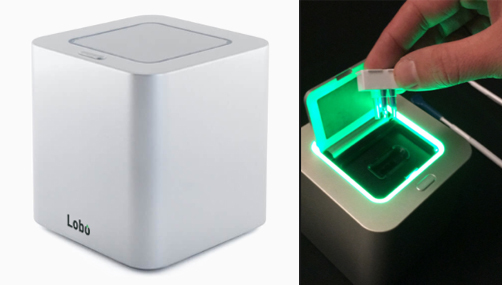 The new Lobo hardware device provides safer cannabis experiences by measuring a person's ability to metabolize the cannabinoid THC through a simple mouth swab and DNA analysis. Lobo is ramping up to the hit the market in 2019. 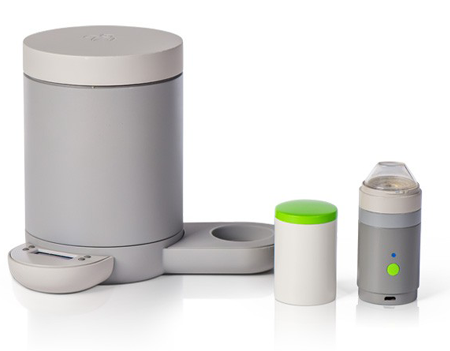 Boston-based Wisp is the Keurig of cannabis consumables. 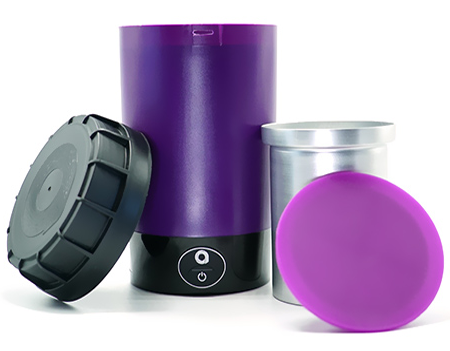 The simple, intuitive device uses disposable Wisp™ Pods for consistent vaporizing results. Wisp brought it to market in 2016 with help from ex-Keurig executive Dave Manly and over $7.5M in funding. The parent company CannaKorp was purchased by Target Group Inc. in 2018 and plans to expand Wisp's market reach in 2019. California-based tCheck helps consumers understand the potency of homemade cannabis edibles. 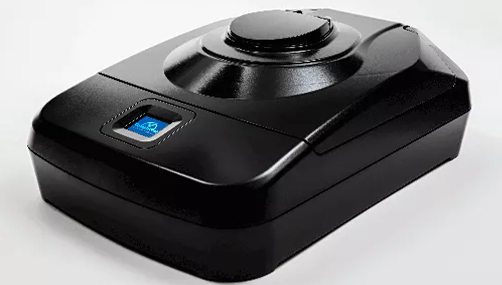 The handheld user-friendly hardware device uses UV spectrometry to determine THC and CBD cannabinoid levels in butter, concentrates and oil infusions. 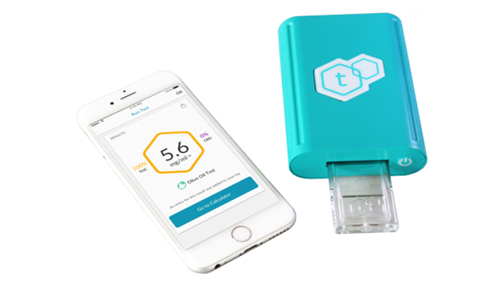 The second generation of the tCheck device launched in 2018 and wirelessly transmits test results to a mobile app via Bluetooth. 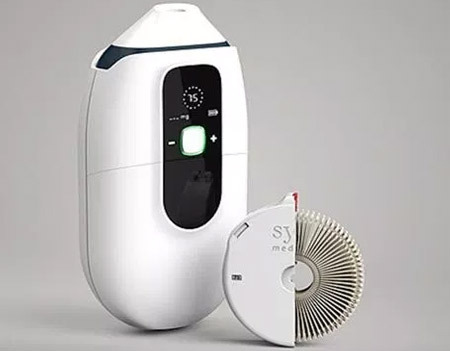 Tel Aviv-based Syqe Medical is frontrunner in medicinal cannabis inhalers backed by a $20-million investment from Philip Morris. The metered dose vaporizer holds 75 VaporChip cartridges that provide consistent 100mg cannabis dosages each inhale. The pharmaceutical grade device has gone through three clinical trials and is hoping to entire into the North American market in 2019. 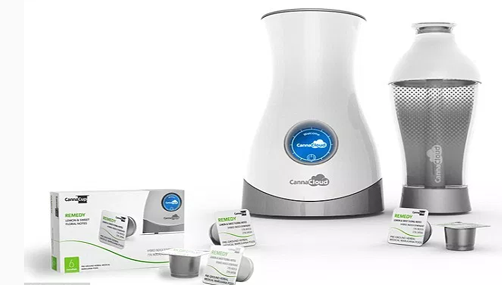 Vancouver-based Cannabix is a public (CSE: BLO) company who has been developing a THC detection breathalyzer for law enforcement over the past two years. The portable handheld hardware device uses breath sampling to accurately measure THC cannabinoid levels. The device has gone through several rounds of pilot testing and is hoping to launch in the market in 2019. 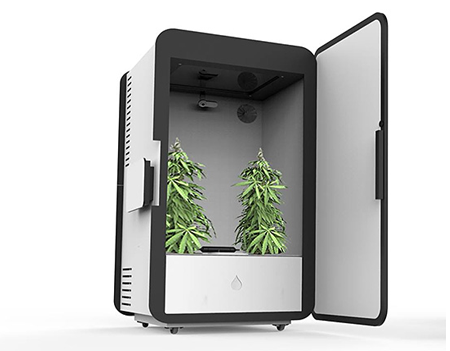 The Colorado-based Leaf is a fully automated plug-and-plant cannabis home grow system backed by $4.5-million in funding. The hardware device is sleek, feature-packed and fully managed with a mobile app via Bluetooth. The only issue: after three years in development the unit has missed shipping deadlines and pre-order customers are getting anxious. The Leaf plans to deliver product in 2019. 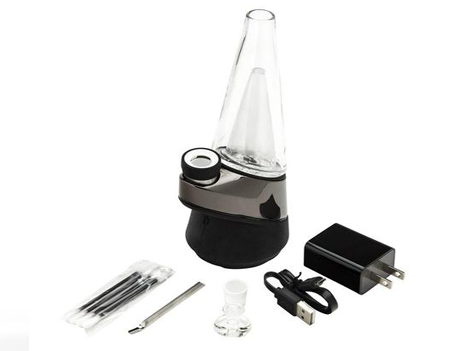 The New York-based PuffCo Peak debuted at CES 2018 as the world’s first cannabis concentrate vaporizer. The luxurious hardware device made of metallic, ceramic and glass features a simple user interface that provides users an effortless experience. But the first volume production run had several major design issues, including battery life and interface problems (like no auto-shut off), which have since been corrected. 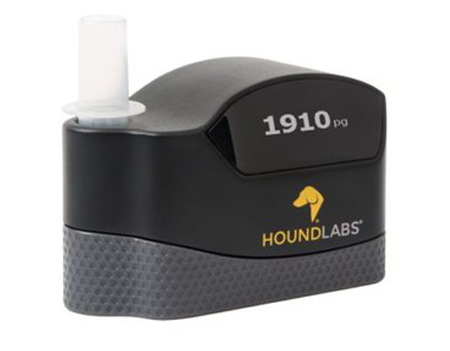 San Francisco-based Hound Labs is developing a system of Cannabis THC detection breathalyzer devices. The technology behind the device uses a disposable breathalyzer cartridge that stores detailed THC cannabinoid levels from breath samples. Backed by over $8.1-million in funding, Hound Labs is seeking to become the market leader in THC breathalyzer for the workforce and law enforcement. Tel Aviv-based Kassi Labs Inc. is among a legion of Israeli Cannabis hardware startups bringing new products to market. The Kassi is a feature-packed connected device for cannabis storage and consumption tracking. The accompany app includes a range of features allowing users to track cannabis consumption, humidity levels and effectiveness of treatment. Kassi Labs plans to launch in 2019. Boston-based Ardent bootstrapped $600,000 in funding to bring the world’s first cannabis decarboxylation device to market. The Nova Lift handheld hardware device gently heats cannabis activating the therapeutic THC and CBD cannabinoids for effortless consumption. First released in 2016, the device is seeing a large increase in demand due to recent legislation in Canada and select American states. Braingrid is a Toronto based IOT monitoring solution for cannabis cultivation and production. The comprehensive platform provides remote real-time monitoring of all vital metrics for successful cannabis cultivation. They rave raised $3-million in funding and are setup to expand in 2009. FluroTech is a technology and marketing company whose core business is focused on the commercialization of new technologies in the cannabis industry. 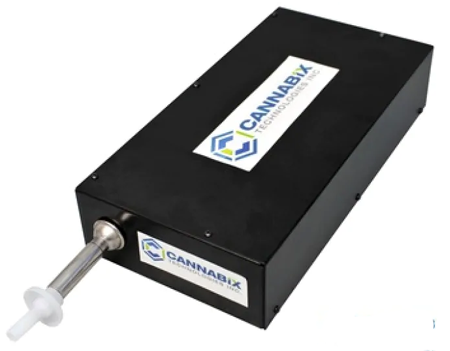 FluroTech’s proprietary spectroscopy-based technology allows for the testing and identification of organic and inorganic compounds contained within biological samples derived from cannabis plants. Toronto-based ModGarden is helping consumers grow their own cannabis and other types of nutritious produce. 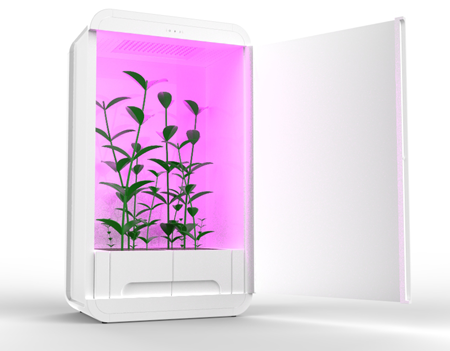 The connected hardware device uses unique soil irrigation and air purification technology to ensure consistent growth results that can be tracked via the mobile app. The device is aiming for their first volume production run in 2019. Working on a new cannabis tech idea?